What Causes Food to Mold? Mold is a microscopic fungus that produces spores. When mold grows on food, it's actually the germinating spores that become visible. Mold spores are present on most surfaces, but they remain dormant until they encounter an environment where they can germinate. 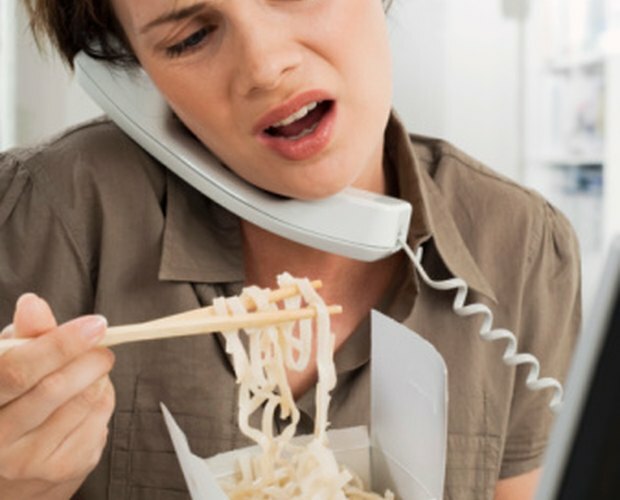 Eating moldy food can cause serious health problems and should therefore be thrown away as soon as possible. Mold spores lie dormant on almost all surfaces. When they land on a surface with the necessary environment, however, they will germinate and produce more spores. Food is a perfect breeding ground for mold as it is inherently high in nutrients. Even fresh food hosts mold spores. These do not become visible until the food is a little older and the mold spores have had a chance to germinate. Once they germinate, mold will start to appear. At this point, the food is so full of mold spores that it is no longer safe to eat. Never eat any food that has mold on it. Be particularly alert for mold growth on bread and cheese. If there is only a little bit of mold, you can remove it and try to salvage the remaining food. Be cautious about this, however, and eat the remaining food quickly. If you find food that is very moldy, you will need to throw out any food that has touched it or come close to it. While a little bit of mold won't taste good, it shouldn't hurt you. Consuming a great deal of moldy food, however, can cause an allergic reaction or make you severely ill. Visit a doctor immediately or call poison control. To keep your foods from growing moldy, never leave them exposed to the air, keep dairy products refrigerated, clean out your pantry and refrigerator monthly and keep your towels, mops and sponges fresh. 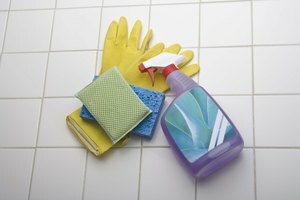 If you notice a musty smell in your kitchen, mold spores are being spread. What Happens to Refrigerated Canned Food? 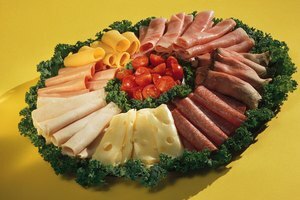 How Can I Tell If Lunch Meat Has Gone Bad? 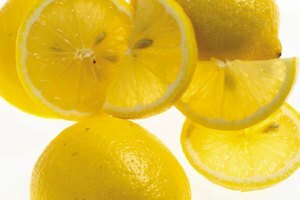 What Are the Dangers of Unrefrigerated Lemon Juice? Can I Cook With Mushrooms That Have Gone Slimy?